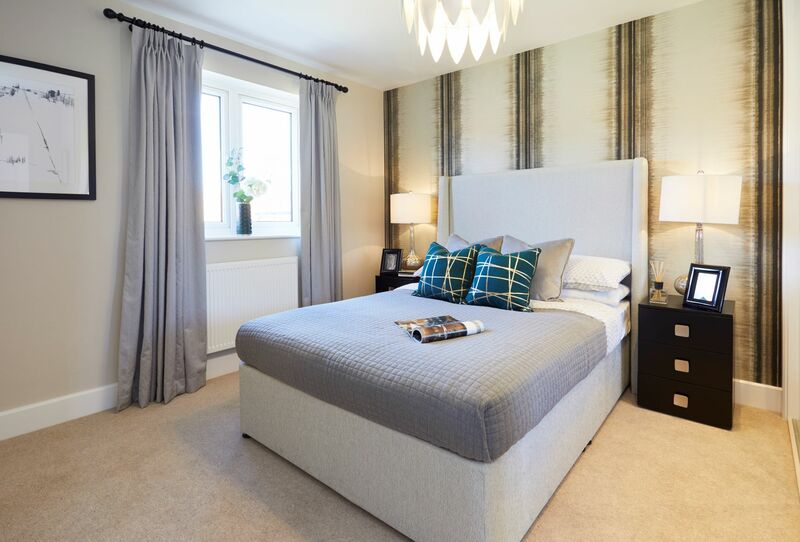 Fusing the unique qualities of an inspirational home, a highly desirable standard of living and a favoured village setting, Abingworth Meadows offers the rare opportunity to attain an aspirational home and lifestyle within one privileged address. 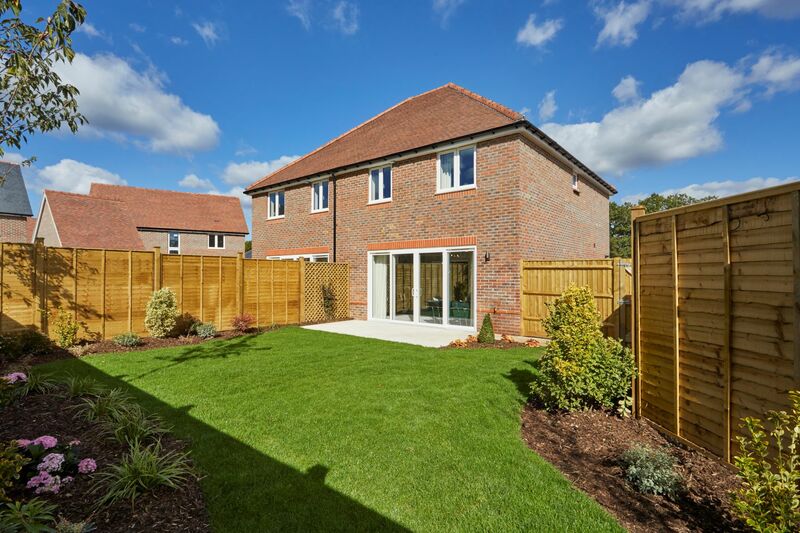 Abingworth Meadows is conveniently located in the leafy hamlet of Abingworth, within the larger sought-after parish and village of Thakeham, enjoying an abundance of open spaces and spectacular countryside. 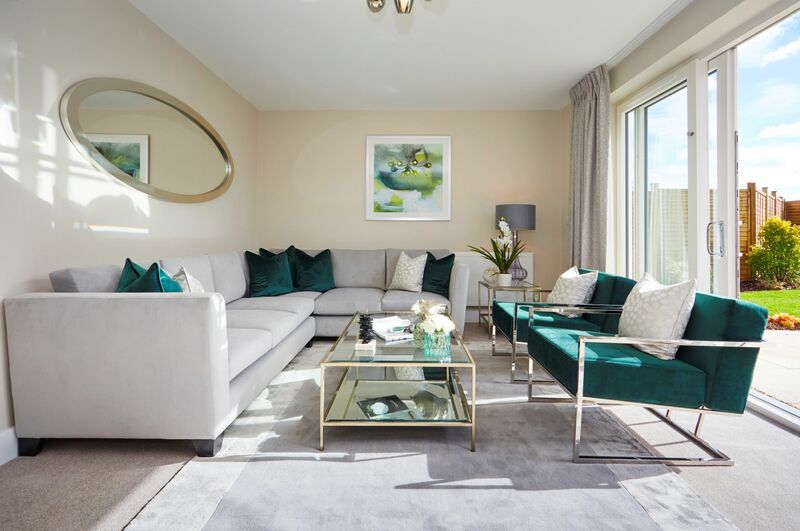 The homes themselves will benefit from the most contemporary specification to offer the best of modern convenience and an unrivalled quality of life. 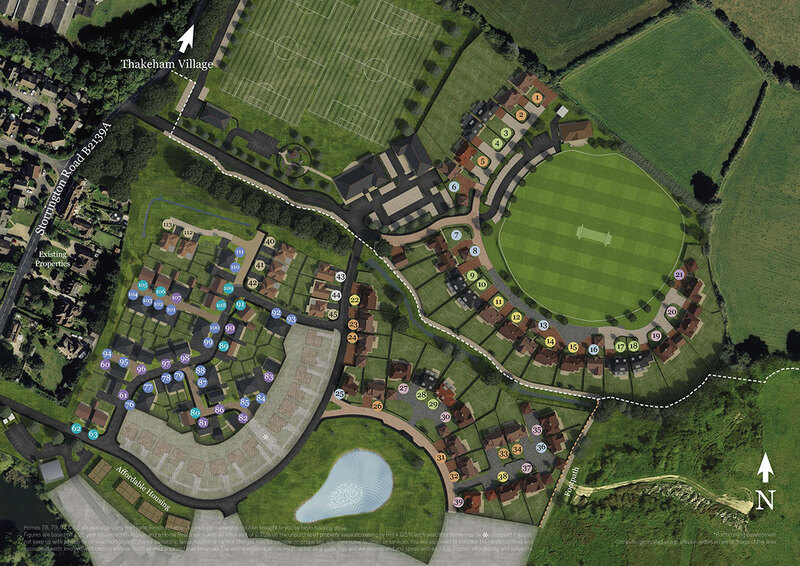 In addition, this desirable area is set to flourish further, as Abingworth Meadows will include the creation of a host of new amenities including a village store, nursery school, cricket green and pavilion, village hall, bridleway and upgraded football pitches with new changing facilities. 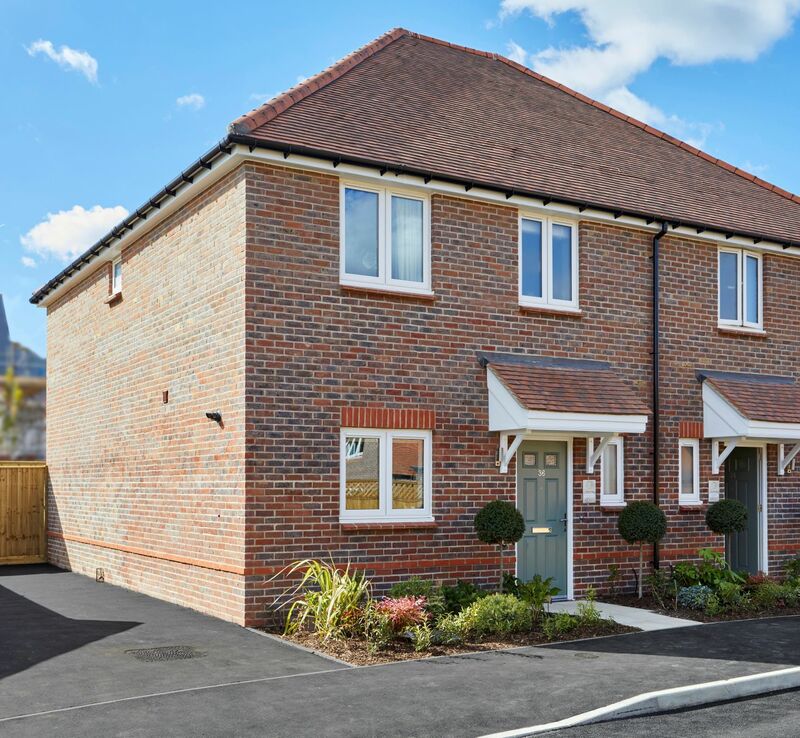 This will create a new sustainable community and a truly impressive legacy to the benefit of new and existing residents alike. 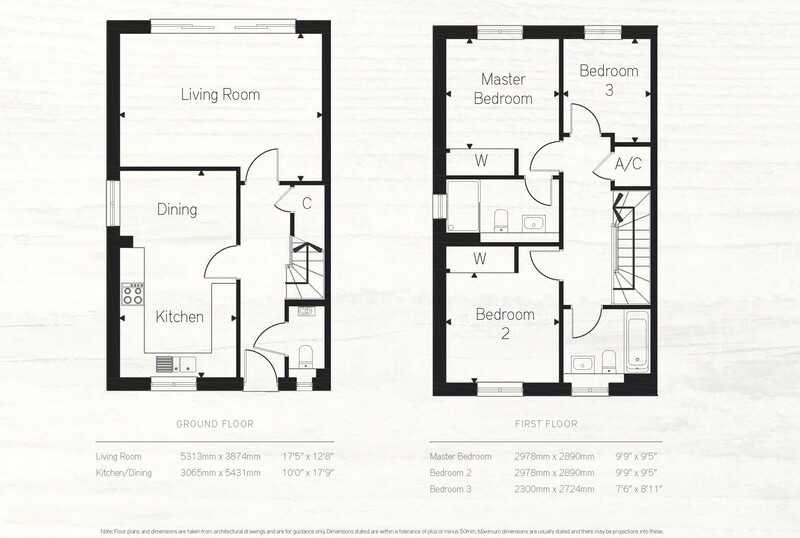 This stylish three-bedroom home has plenty of space for you and your family. 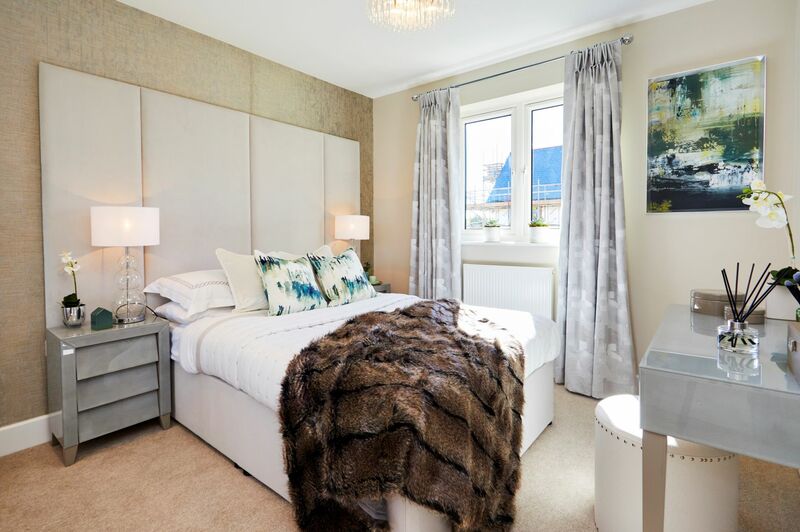 The ground floor features a living room with french doors leading out to the rear garden, an open plan kitchen dining area, convenient downstairs storage & a W.C.
Upstairs, there are three well-sized bedrooms, an en-suite situated off the master bedroom and a shared family bathroom.